According to leaks from VentureBear’s Evan Blass (@evleaks) who gives leeks about many Apple products which is real after they released as now leak the release date of iPhone 7 according to him Apple special event will be held on September 12. Which also have some truth in it as earlier leaks also said that released date will be in mid of September. 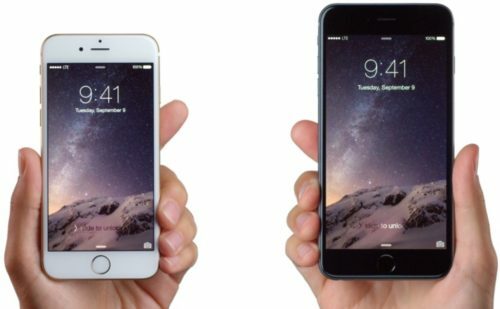 As from the leaks which we look so far tell us that iPhone 7 is just a little makeover of iPhone 6s models which include new slimmer antenna design, dual camera in Plus model, removal of headphone jack, ear piece rearrangement, new Apple’s A10 Chipset which has more efficient on power and also much more. As this iPhone 7 generation also been rumored that it will not reach it’s “S” model as Apple may skip iPhone 2017 as iPhone 8 rather than iPhone 7s. Apple lineup in these year got some how mix up and leaks also telling that iPhone 7 also have Pro model which have high line spec and much more. As iPhone will complete it’s 10’s Anniversary in 2017 and we know it is the first line up of phone which complete a decade. So next year may be interesting it terms of iPhone feature as next iPhone leaks saying it will get overhaul design and improvement. 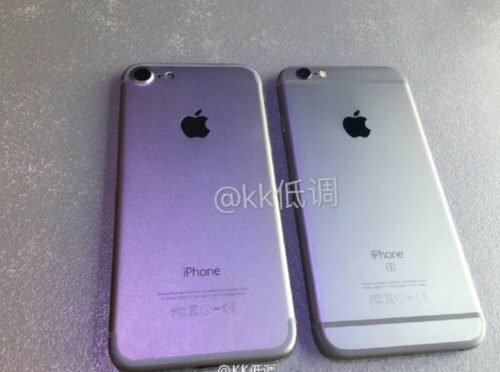 Apart from these Apple iPhone 7 may get lineup this including iPhone 7, 7 Plus, 7 Pro and SE new edition as from the leaks. Apple never kept the design of iPhone same from more than 2 years and iPhone 7 will have same design element which will end Apple two-year upgrade plan to three year.So it’s about less than two month left and iPhone 7 is still getting design and little make over in the leaks. Will new iPhone arrival will get the person’s heart? It is the question on which Apple is behind from years and question still stood.